Keeping you on course. The successful implementation of a new I.T. strategy needs constant revision, adjustment and support in order to reach the final destination. Working as your trusted cloud partner, SC:Office provides Enterprise and Technical Architecture alongside engineering and project management resources on a monthly basis. Monthly reviews ensure the delivery and outcomes are in line with expectations. In short, it forms an “Office for Cloud Technology” within your organisation. One of the hardest aspects of any transformation is building the momentum required to push through some of the big changes that need to be made in order to truly realise the benefit the strategy provides. By having resources solely focused on supporting those changes without the distractions of business as usual we have seen our partners achieve strategy realisation far quicker than those who attempt to spin both plates at the same time. Our service promotes continuous learning for your team at all levels and the measure of a successful engagement is when that team take full control and ownership of their own cloud office. Brings focus and momentum to any cloud initiative by creating ring-fenced members of your team. Monthly contracts with clear outcomes and full flexibility allow you to bring in the right skills at the right time. Opportunity for your team to “learn while they earn” alongside expert resources across a number of disciplines. 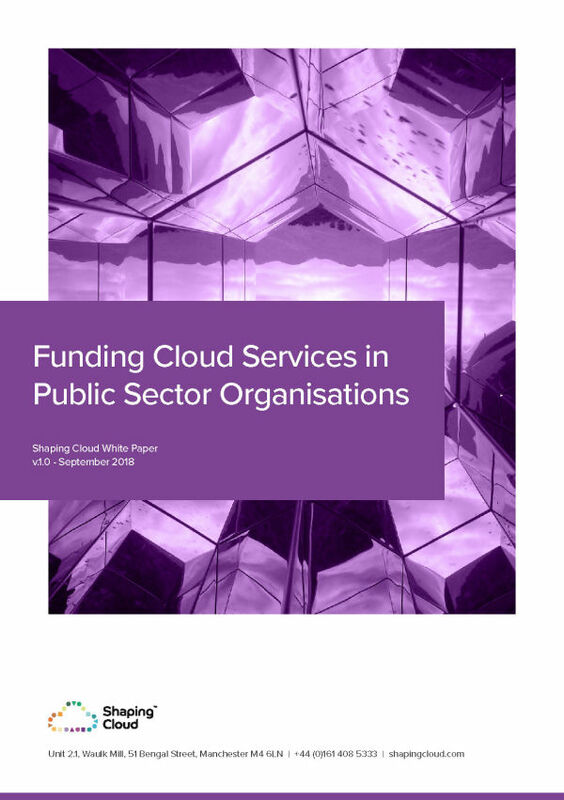 Proven to deliver the benefits realisation of a cloud strategy quicker than when resources are being asked to do so alongside BAU.